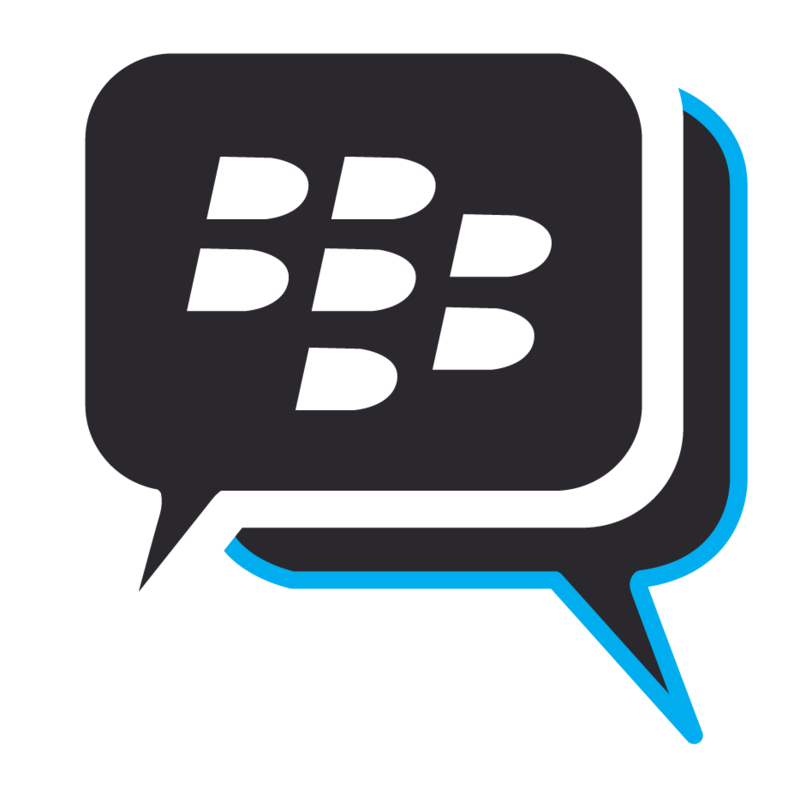 BBM (formerly BlackBerry Messenger) is a data-based instant messaging network that is exclusive to BlackBerry devices. Messages are sent over BlackBerry’s private network, ensuring security and privacy. End users have long enjoyed helpful features such as notifications which show if a message was successfully sent, if it was read, and if the other party is currently typing a response. Since its inception, BBM has grown in functionality to include groups with shared calendars, lists and files. Application developers can also make their apps BBM-connected in a number of ways, including showcasing their app on a user’s BlackBerry Messenger profile. Music played on a BlackBerry’s native media player can also be optionally shown as a status message on BBM. BBM has always been a BlackBerry only app, but as announced during BlackBerry Live 2013, BBM officially went cross-platform on Android and iOS on October 21, 2013. BBM beta brings improved video sharing, new feed design, and text styling! BBM continues to explore and add new features to their beta releases, and the latest is no different. Last time we checked, most folks in our poll weren't using the BBM Desktop feature but a new beta has now hit the Google Play Store, that makes it a bit more useful all around. At Google Cloud Next, Mohan Krishnan, CTO at BBM, held a session outlining just how BBM live migrated millions of users to the Google Cloud Platform. BBM update brings faster sign-ups, improved notifications and more! The latest update to BBM has now started to roll out for Android and iOS and, for this release, BBM brought a ton of enhancements and new features to the table. PlanetF1 is now available in the BBM Discover menu in over 100 countries and brings along with it live race timings, text commentary, expert analysis and more. BBM Desktop is here in beta and available to all Android users but I have to wonder is anyone using it? For those of you out there still using BBM on BlackBerry 10 or even BBOS, BlackBerry has now highlighted some important upcoming changes that will affect your usage of the app come June 27. As part of their ongoing efforts to expand their audience, BBM has now brought DiscoverTV to 28 more markets globally after their initial rollout in South Africa and Nigeria last year. The oast few beta releases of BBM have been jam-packed with features and now, BBM is finally almost ready to roll them out officially! Once again, we're seeing BBM Desktop being added plus they've gone ahead and increased group sizes to 300 members. If that's not enough, they've also added some improvements to make BBM video and calls better and a few other items.